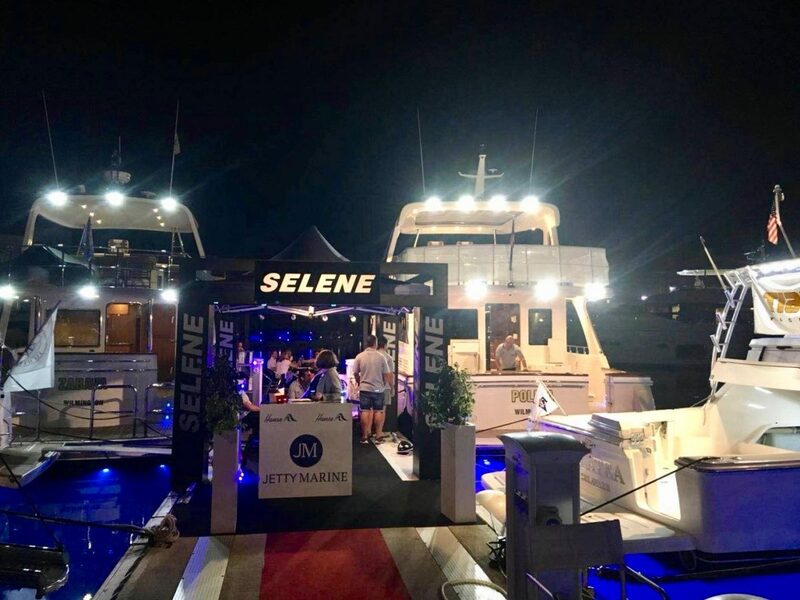 It’s a world premiere, The Selene 59 Ocean Clipper is presented by our Selene Yachts dealer Jetty Marine during the Cyprus, Limassol Boat Show (3-6th May 2018). Designed for a Selene repeat customer in Europe who wanted a yacht as beautiful and safe as any Selene, but faster in order to explore the Mediterranean Sea without sacrificing any of the ocean-going capability of the Selene Ocean Yachts. Howard Chen’s design team took on the challenge, working with the renowned Dutch designer Guido de Groot, and the new Ocean Clipper semi-displacement line was born ! Thanks to the traditional and perfectly aligned Selene joinery and the beautiful cream leather upholstery, the interior ambiance is warm and cheerful. 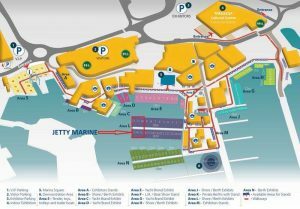 It has the feeling of a compact super-yacht with impressive hi-gloss varnish, shiny hardware and elegant light fixtures. The pilothouse is a captain’s dream with a large dashboard, which can host a full array of electronic displays and instruments, and the raised settee, concealing a cozy watch-berth, is a perfect observation spot for passengers. 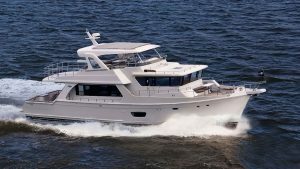 The passengers have many other seating options on this yacht: the fore-deck features two large loungers to port and starboard and the flybridge, accessible from the pilot- house, is a second comfortable salon sheltered under a hard-top with a sliding roof!